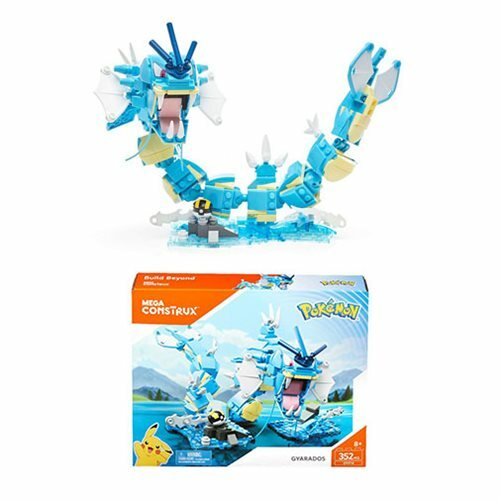 Battle with one of the most powerful Pokémon with this Mega Construx Pokémon Gyarados Playset! With a wild and fierce temper, Gyarados, is a force to be reckoned with. This playset contains a buildable Gyarados, which can be posed in a variety of ways, a buildable stand, and a mini-Ultra Ball. For ages 8 and up. Thor Ragnarok Thor & Effect SH Figuarts Figure P-Bandai Ex.